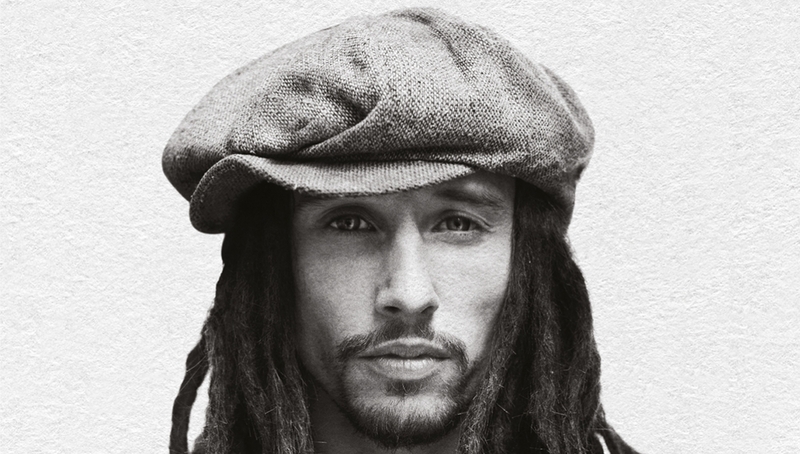 With a blockbuster 12 months behind him, JP Cooper releases his highly anticipated debut album Raised Under Grey Skies on the 22 September on Island Records. Here he performs music from the album live for the first time. JP Cooper continues to make 2017 his own. With two UK Top Ten singles to his name, the Jonas Blue smash ‘Perfect Strangers’, which he co-wrote, and the inescapable radio hit ‘September Song’, JP has an extraordinary 1 billion streams to his name already. His debut album Raised Under Grey Skies includes the smash hit ‘September Song’, a current radio favourite, and the gospel-tinged, soaring ‘Passport Home’ and ‘Momma’s Prayers’, a collaboration with Stormzy.